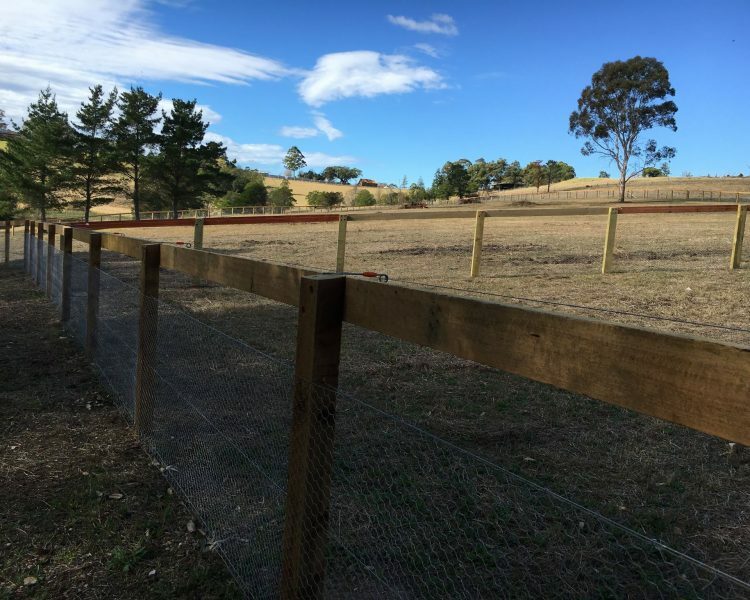 So here is a snapshot of some of the projects over the last couple of months. 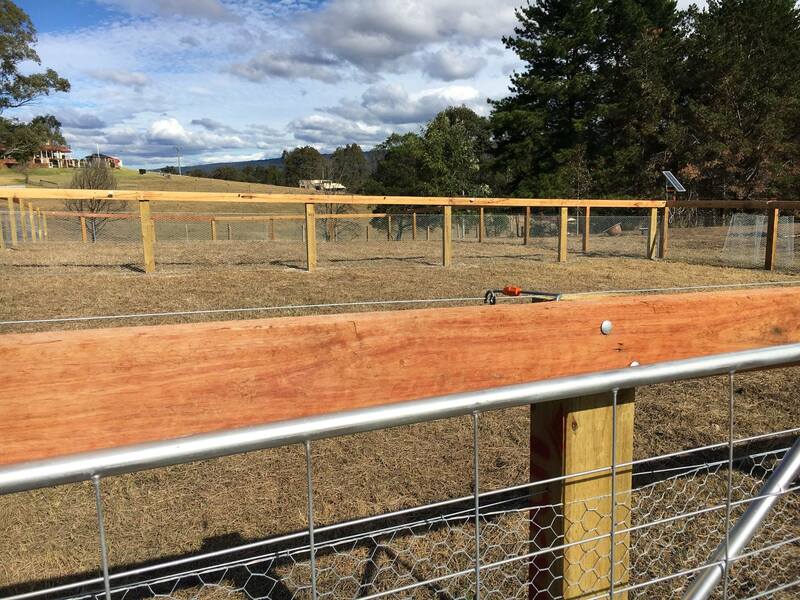 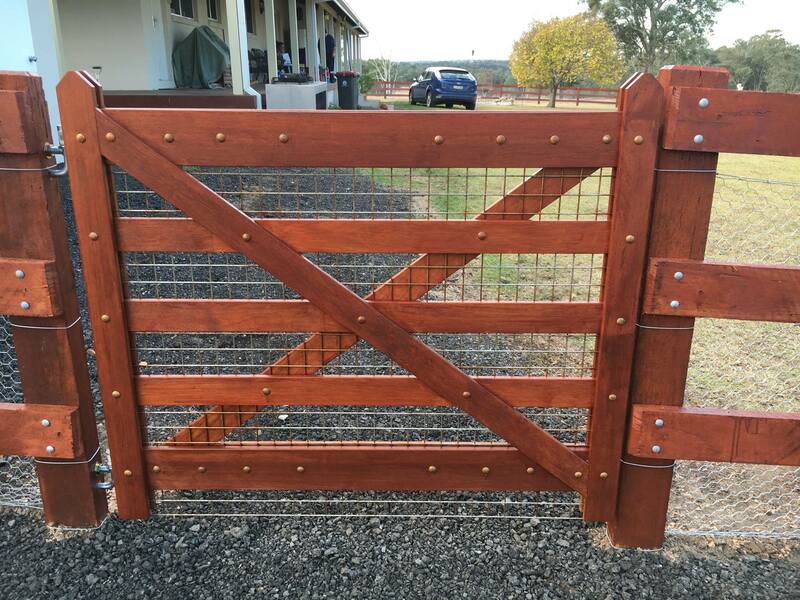 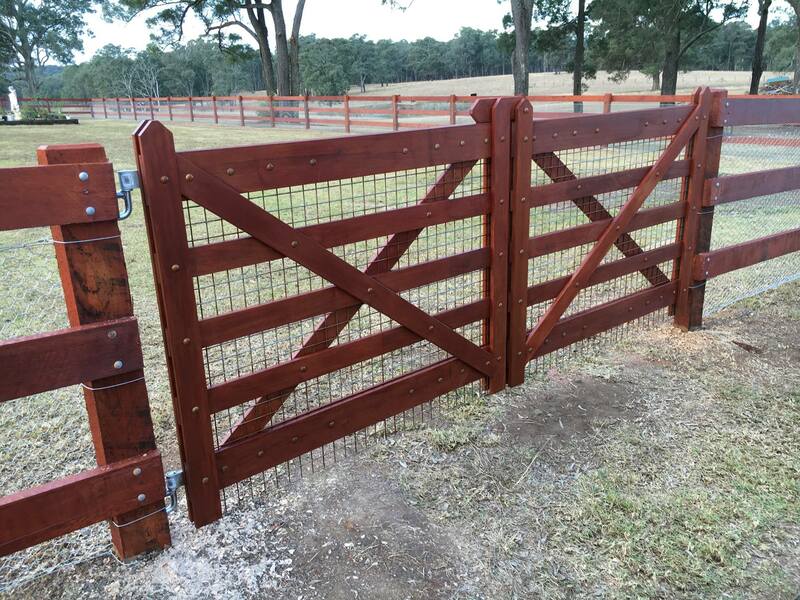 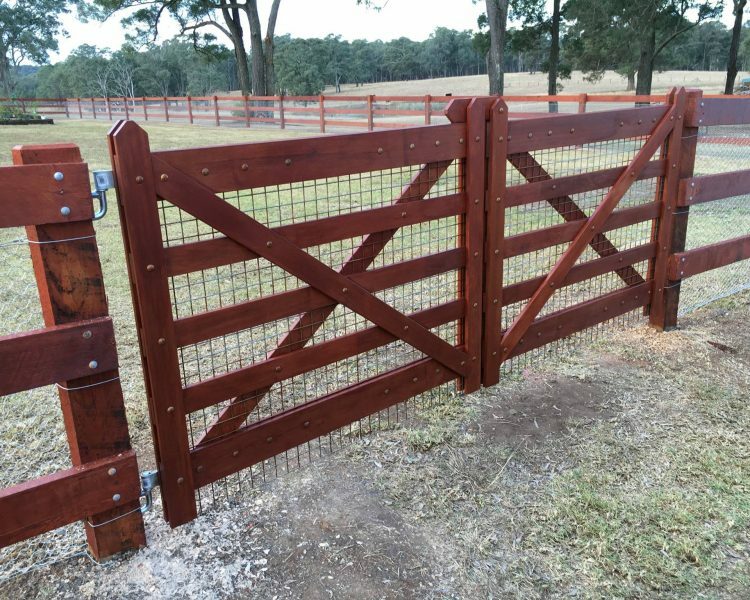 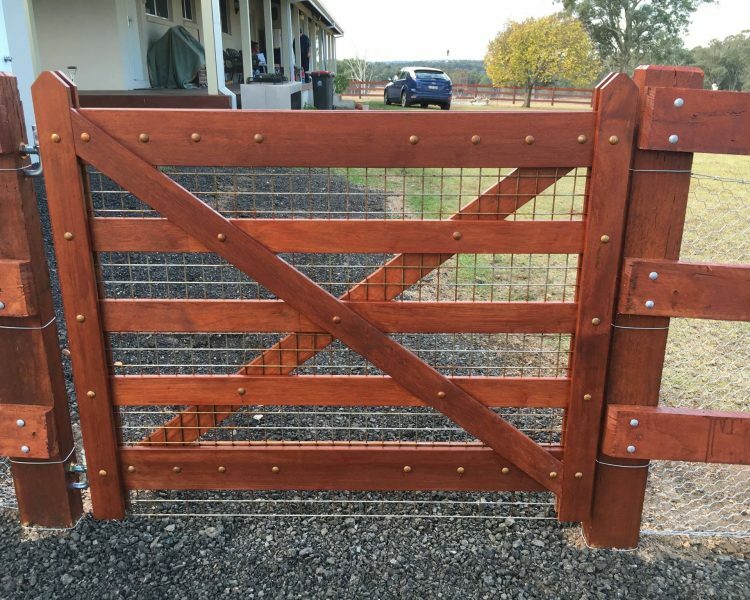 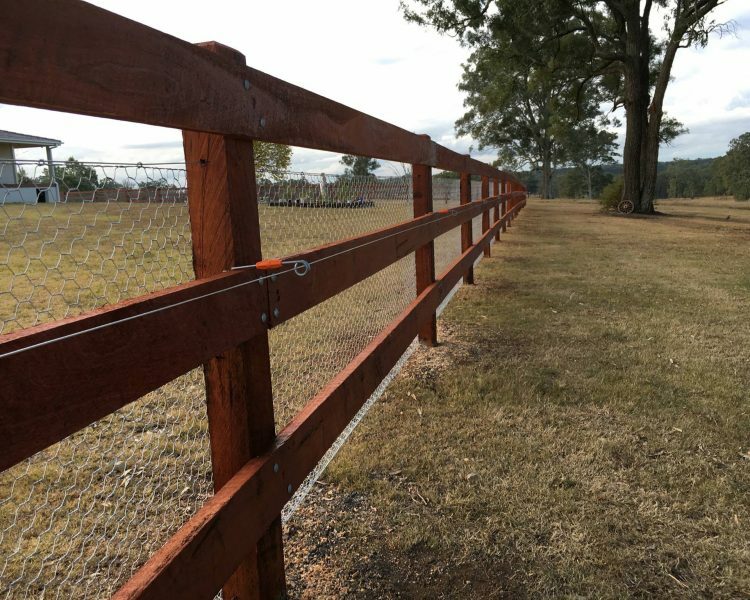 Post & 3 rail house yard, strained in jarrah redgum, electrics for the cattle, custom stockworx gates on large acreage that needed some protection for the grandkids not straying towards the dam – Maraylya NSW. 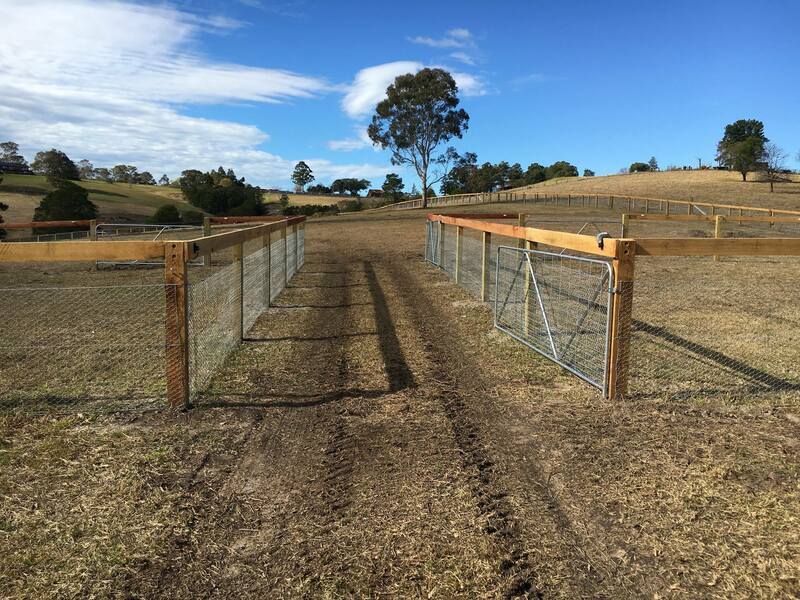 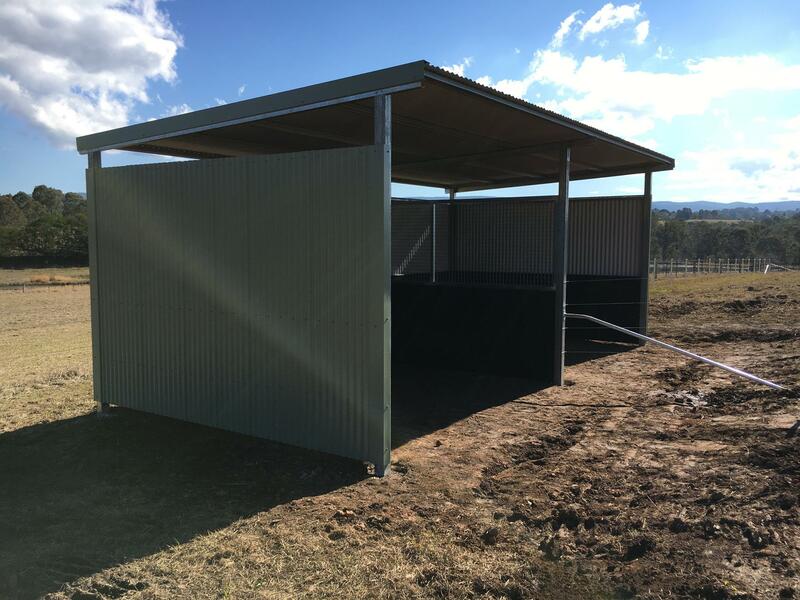 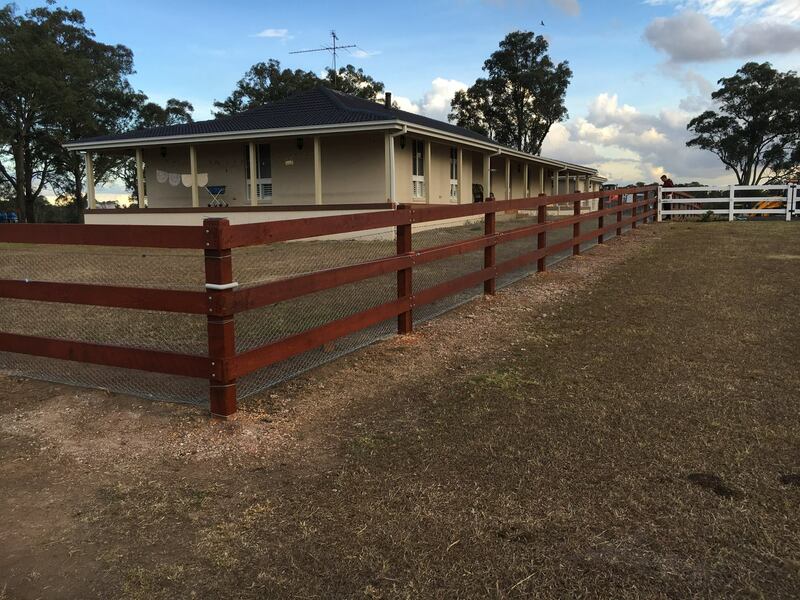 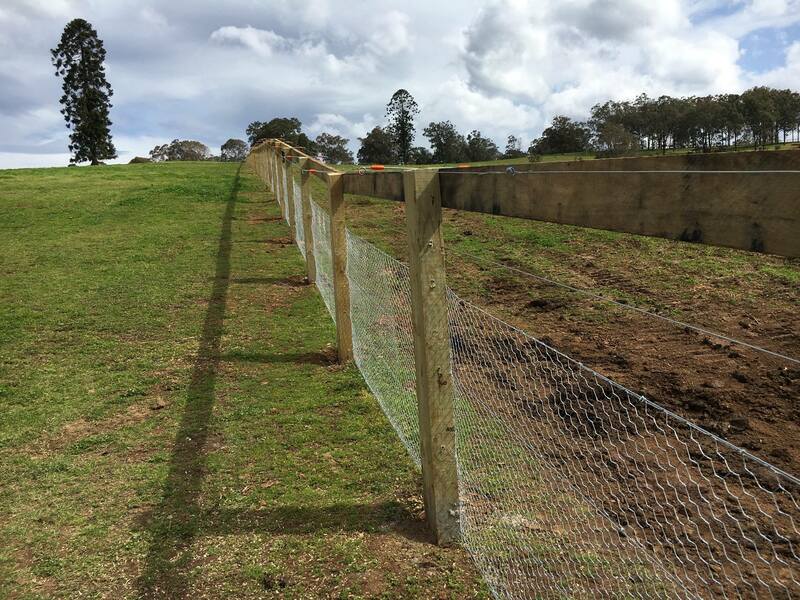 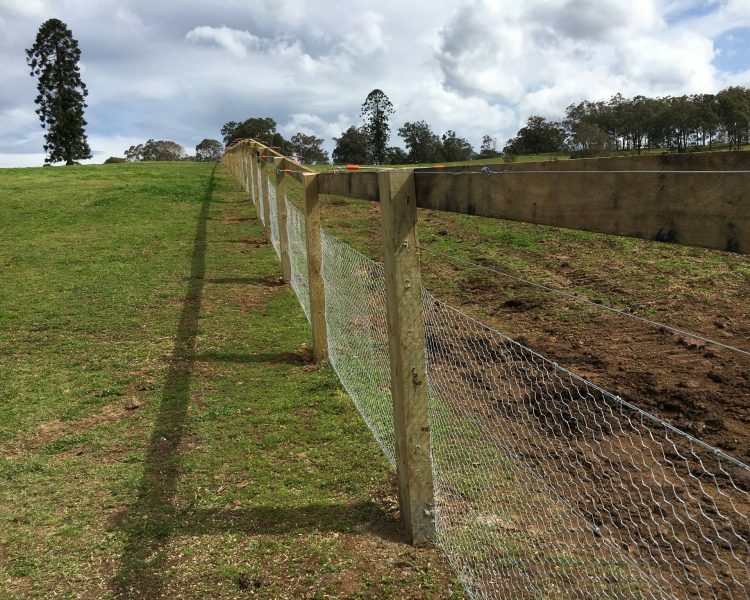 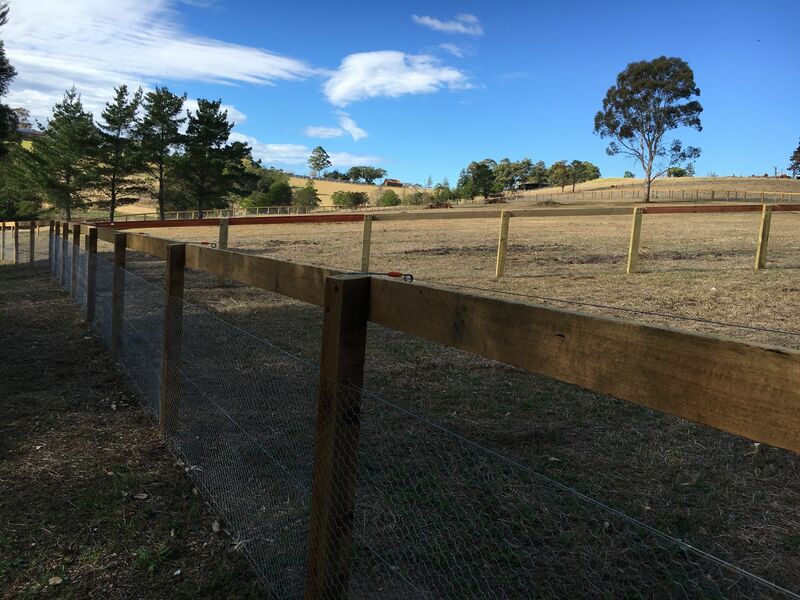 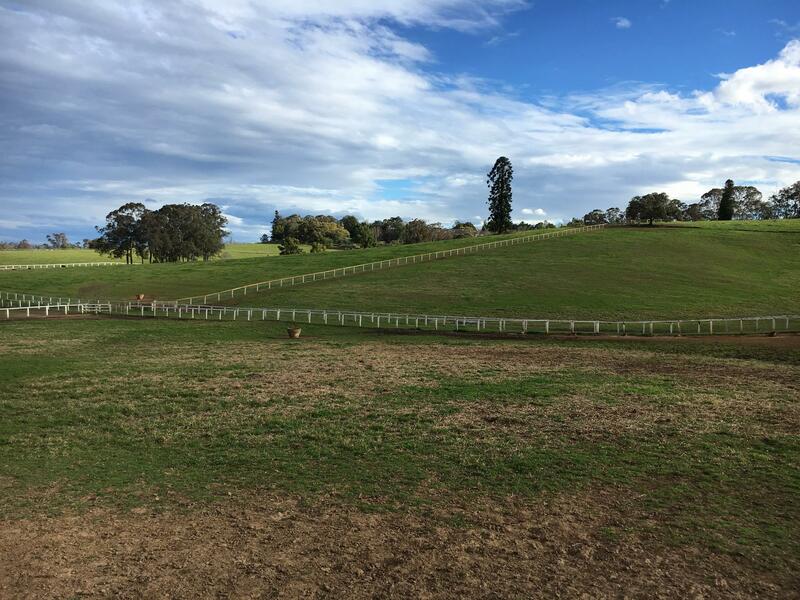 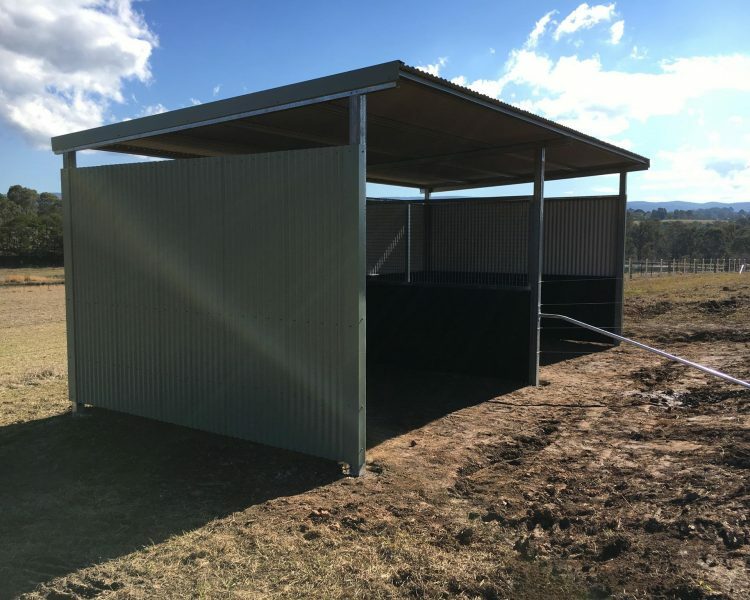 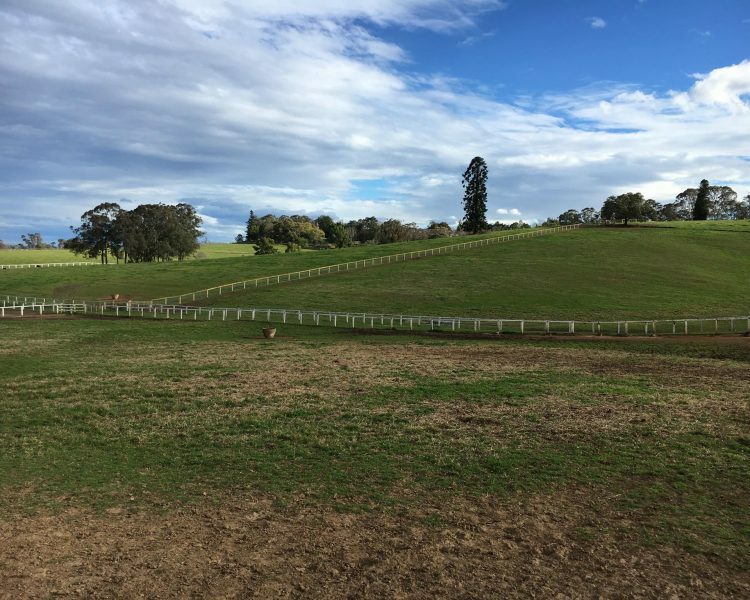 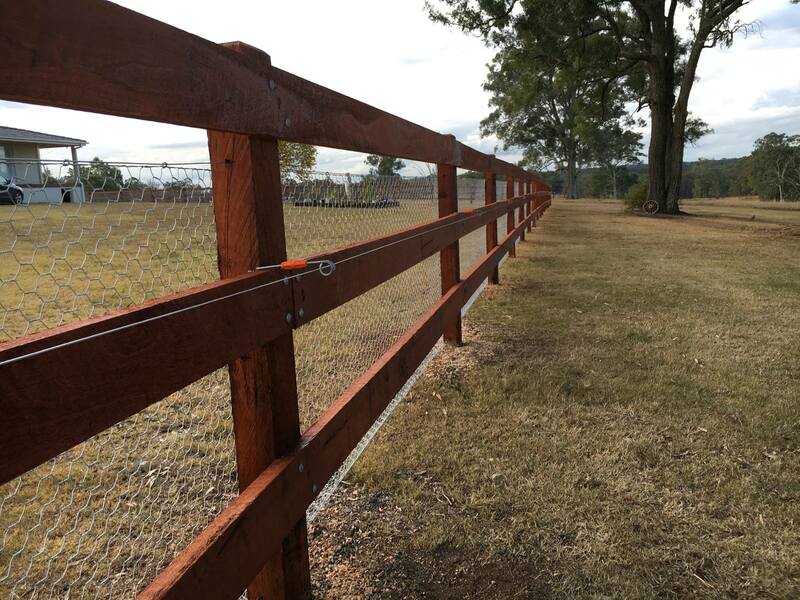 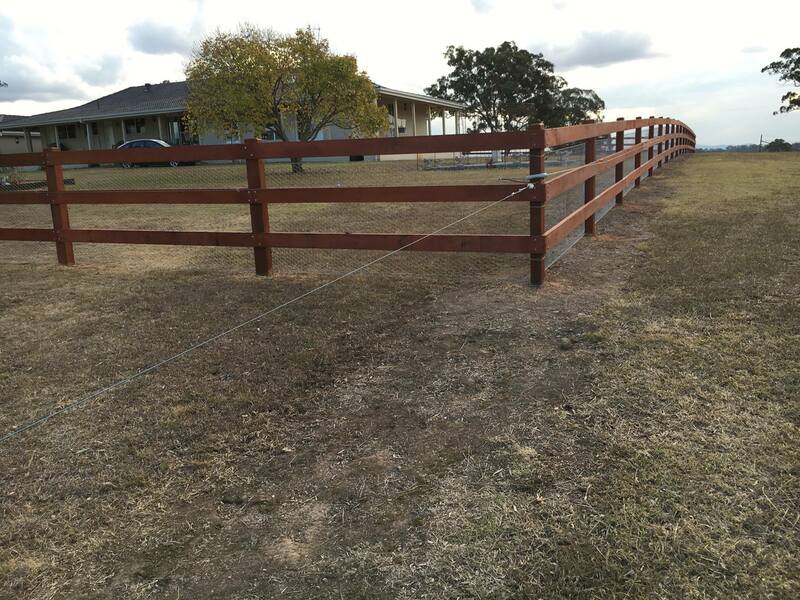 Post and 1 rail all of property boundaries and new yards for new race stud – Kurrajong NSW. 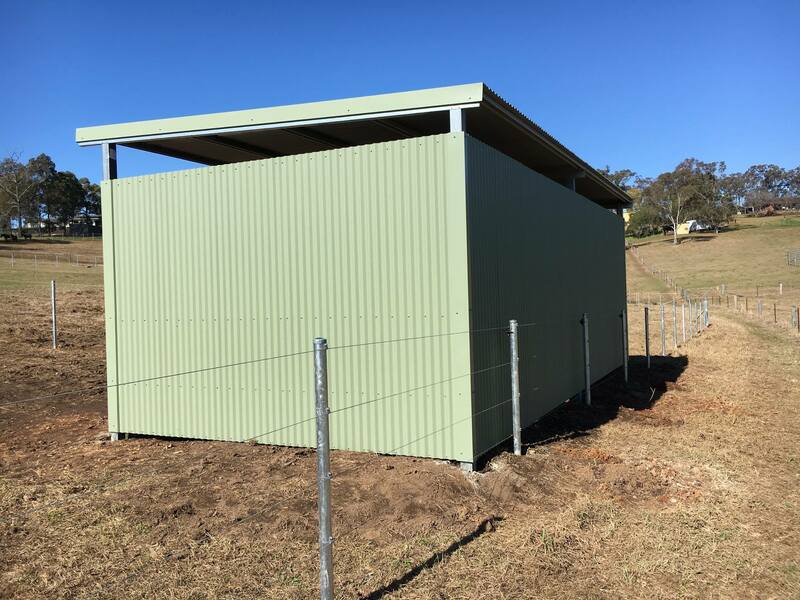 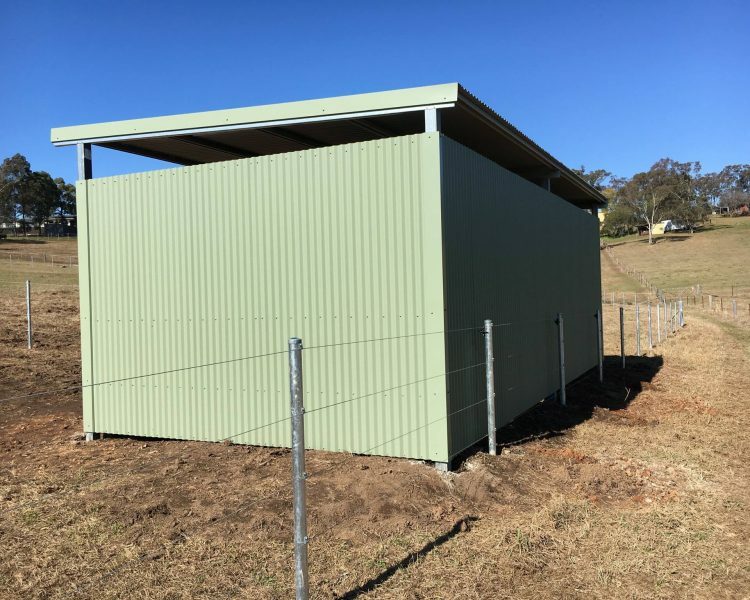 All steel fence and wire with double field shelter 4m each – Tennyson NSW.